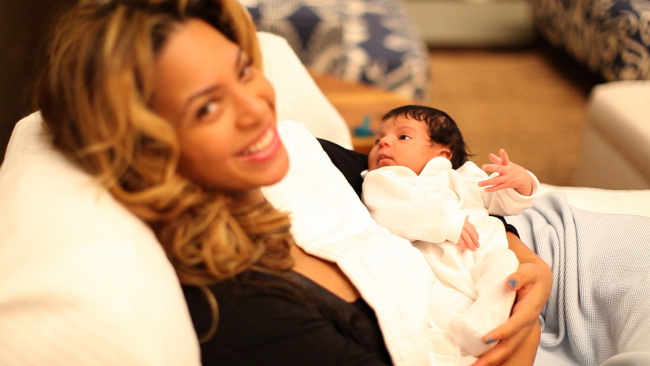 Beyonce and Jay-Z release online photos of their one-month-old daughter, Blue Ivy. Jay-Z guest stars in the new animated series, “Secret Millionaires Club.” He plays a mogul promoting financial literacy to children on the special that premieres Sunday on Hub TV, E! online reports. Financial guru Warren Buffet is also featured in an episode giving financial advice to teenagers. Jay-Z won’t be flying the friendly skies with Air Platinum Holding anymore. The private jet company filed a lawsuit recently claiming the rapper only paid for 37 of his 55 hours of jet service, reports TMZ. 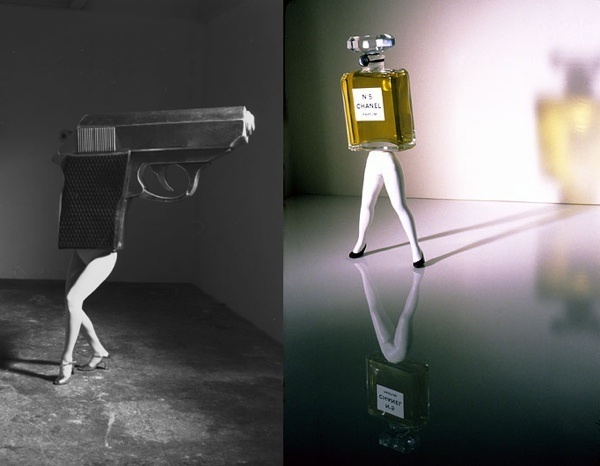 He also owes Air Platinum for catering, fees and a luxury trip to England, which adds up to a total cost of $137,485. 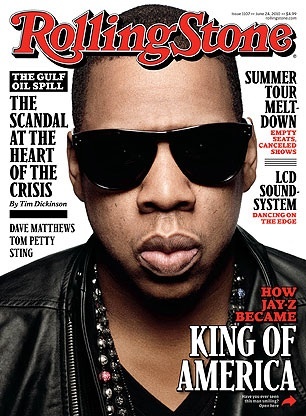 Jay-Z is on the cover of the current issue of Rolling Stone magazine. The 40-year-old rapper discusses his favorite indie rock band, Beyonce, and whether his BFF Lebron James will be playing for the Nets. 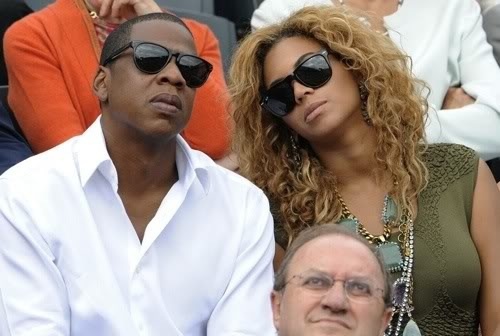 Beyonce and Jay-Z enjoyed themselves courtside Sunday while taking in the French Open in Paris, France. 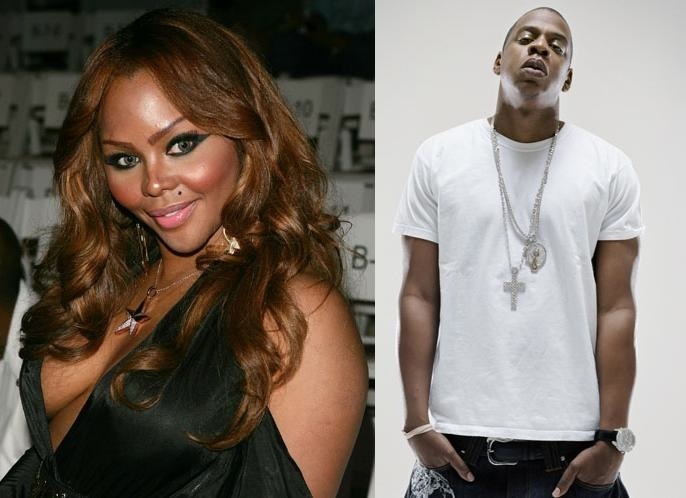 Jay-Z will rumble with the bee..the Queen Bee Lil’Kim. 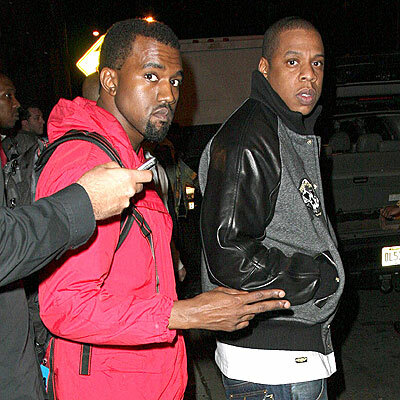 He’s signed the pint-sized rapper to his Roc Nation music label, reports Source magazine. 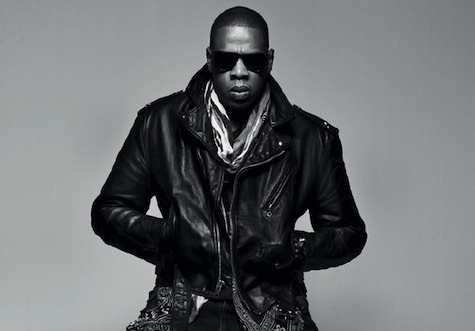 Jay-Z is also expected to executive produce her new album. Jay-Z gives viewers an inside look into his life in the 15-minute documentary, “NY-Z.” Cameras follow the rapper as he prepares for his 9/11 benefit concert last year at Madison Square Garden. 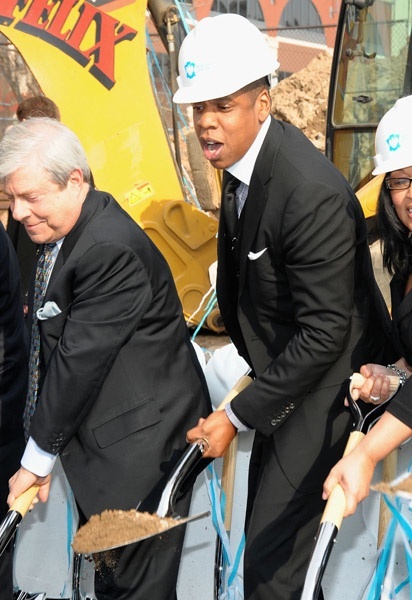 Jay-Z broke ground Thursday on the new home of the New Jersey Nets (soon to be renamed the Brooklyn Nets). 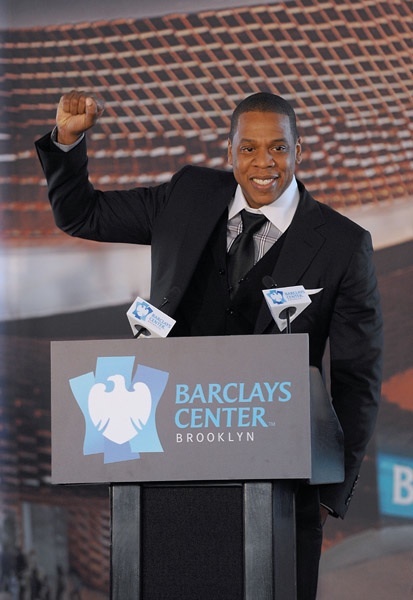 The 18,000-seat Barclays Center will open in 2012 in Brooklyn Yards. Beyonce was also at the ceremony. 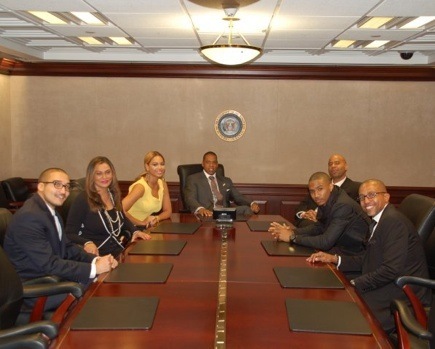 While in town Wednesday for the Blueprint 3 tour, Jay-Z, Beyonce and Trey Songz stopped by the White House to visit President Barack Obama. Beyonce’s mother Tina Knowles and Kevin Liles, Trey Songz manager were also there.